This is a book sure to delight designers, social historians and anyone with an interest in this style-defining decade. "The 1950s Look: Recreating the Fashions of the Fifties" takes the reader on a tour of the trends and signature styles of the era - from Audrey Hepburn chic to high school prom queen. 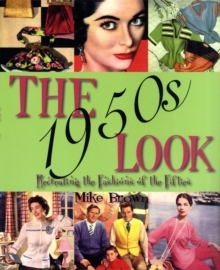 Moving forward a decade from his successful book "The 1940s Look", Mike Brown deconstructs the key elements of iconic 50s fashions, as well as shedding light on the origins of many items of clothing now taken for granted on today's high street. 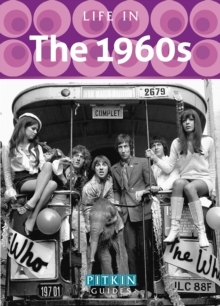 Over 144 pages, with more than 300 full colour photographs and pictures, readers can learn about the new synthetic wonder fabrics, the Trapeze dress and the Teddy Boys' quiff, pedal pushers and drain pipe trousers. Prime Minister Harold Macmillan famously summed up the mood of the fifties when he told the country: 'you've never had it so good'. Cinched waists and full, layered skirts celebrated femininity and the availability of luxurious fabrics after the restrictions of the previous decade. The success of fashion houses such as Dior signalled the rise of chic Italian and French styling, and this was the decade that denim jeans arrived in the UK from the USA. An eclectic British style began to emerge from these influences, and with it a whole new breed - the teenager. 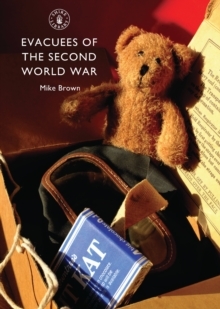 Author Mike Brown says: 'The 1950s was a decade of decadence - a rebellion against wartime restrictions and rationing. 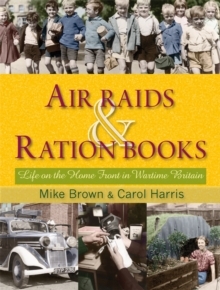 As people turned their backs on the privations of the drab war years, exciting new fashions and daring styles from overseas found a place in British homes. In the decade of the Coronation, the conquest of Everest and the Festival of Britain, the second Elizabethan age had arrived, and with it came optimism for a bright future'. Meticulously researched and lavishly illustrated, this retrospective is essential reading for anyone interested in social history, fifties design, and those that look back fondly at the 1950s. 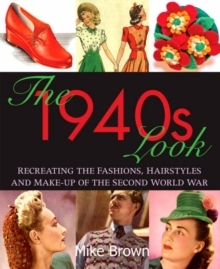 Chapters of this title include: formal and informal fashions; couture house to homemade; hairstyles and make-up; the figure; and, accessories.